Anguish Force: l'heavy thrash metal band ha siglato un nuovo accordo discografico con la nostrana Dawn of Sadness per la quale rilascerà il nuovo album del combo intitolato Chapter VII a Settembre. Maggiori informazioni a breve. 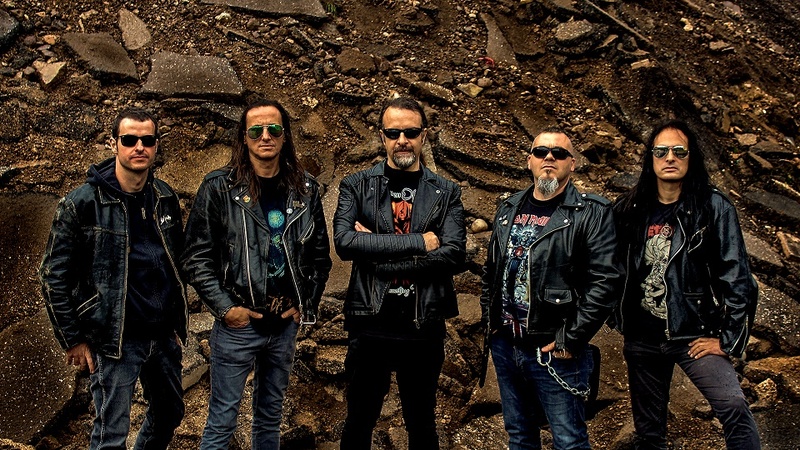 Anguish Force: the heavy thrash metal band just inked a new deal with the Italian label Dawn of Sadness for the release of its new album called Chapter VII on September. More details coming soon.